Once again, a 12th Judicial Circuit Court judge has ruled in favor of the Siesta Key Association as the nonprofit endeavors to prevent the dredging of Big Sarasota Pass. In an April 18 order, Circuit Judge Andrea McHugh denied a March 14 motion by the City of Sarasota to dismiss a petition filed by the Siesta Key Association (SKA) for a Writ of Mandamus. The SKA filed its original complaint in the case in March 2017. 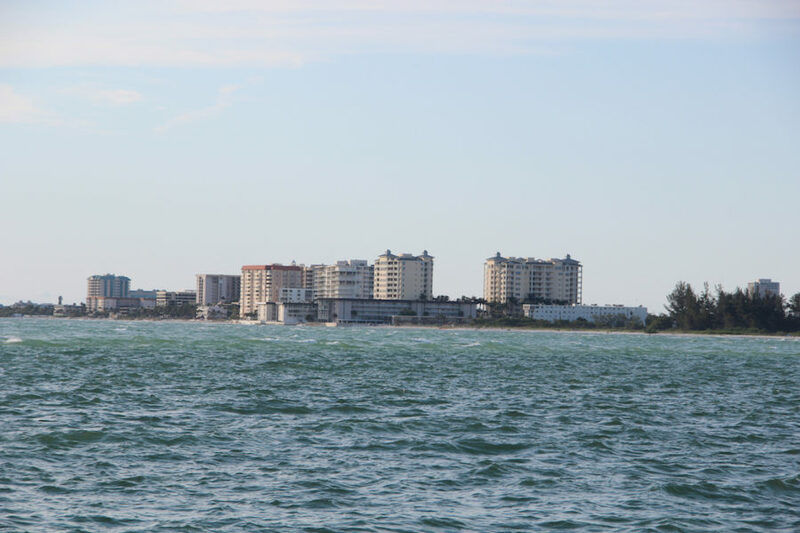 Th SKA petition asked the court to compel the city to comply with the city’s own comprehensive plan policy in determining whether up to 1.3 million cubic yards of sand should be removed from Big Pass to renourish 1.56 miles of South Lido Key Beach. The SKA contends that any dredging of the pass — which never has been dredged — will lead to irreparable harm to Siesta Key property. 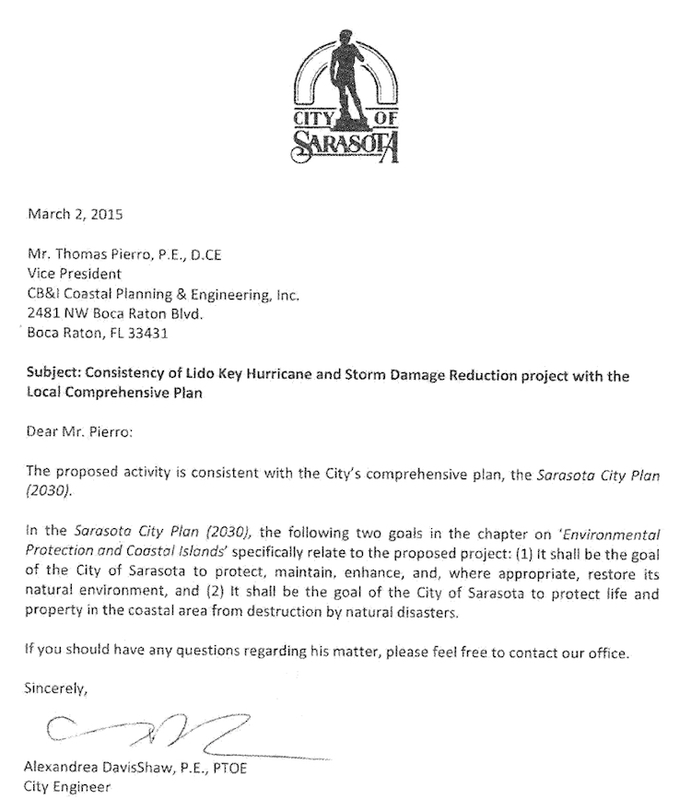 The U.S. Army Corps of Engineers (USACE), which was the co-applicant with the City of Sarasota for the Lido project, has maintained since September 2013 that its modeling has shown Siesta Key will not sustain damage from the initiative. 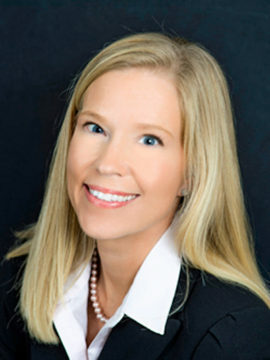 SKA President Catherine Luckner — reached by telephone on April 18 as The Sarasota News Leader was on deadline — said she had been told the status conference has been set for 9 a.m. on April 23 in the Lynn N. Silvertooth Judicial Center in downtown Sarasota. The SKA filed an amended complaint last year, asking McHugh to order the city to ensure the Lido project’s compliance with Action Strategy 1.1 in the Sarasota City Plan. The SKA maintained that it had asked the city to make that determination of compliance, and the city had refused. A Writ of Mandamus from a court orders a governmental entity “to properly fulfill [its] official duties or correct an abuse of discretion,” the Cornell Law School explains. McHugh issued an earlier order to the city, on Feb. 11, calling for it to “show cause” why she should not compel it “to make an official determination that the Project is consistent with the City [Comprehensive] Plan and all other applicable local, regional, state, and federal plans and regulations.” She was referencing language in Action Strategy 1.1 of the city’s Environmental Protection and Coastal Islands Plan. In his March 14 response for the city, attorney John R. Herin Jr. of the Fox Rothschild firm in Miami wrote that documentation the city filed as part of the permit application it submitted to the Florida Department of Environmental Protection (FDEP) in March 2015 stated that the city had made the determination that the Lido Renourishment Project does comply with Action Strategy 1.1. However, in its response to the city’s answer, the SKA argued that that letter, signed by City Engineer Alexandrea DavisShaw, was insufficient. 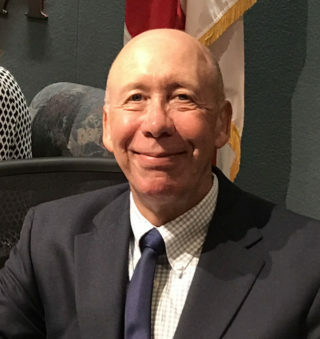 The SKA’s attorney, Kent Safriet of the Tallahassee firm Hopping Green & Sams, pointed out, for example, that numerous changes had taken place in the USACE plans for the Lido project in response to FDEP questions over an almost two-year period of the department’s review of the elements of the proposal. He also argued that only DavisShaw — “not the City Commission or even a Planning and Zoning Official” — signed that letter in March 2015. Further, Safriet argued, the letter was not officially “rendered,” as defined by the applicable state rule of procedure, “since it was never filed with the City Clerk, nor was it publicly noticed,” as required by the Florida Statutes. In her April 18 order, McHugh pointed out that the SKA “asserts that it was only by accident that it came across the Engineer’s letter in a requested copy of the City’s Project permit application, and that not all aggrieved or adversely affected parties received a copy of the FDEP permit application,” as required by relevant case law. Additionally, in a second amended complaint the SKA filed in January, it said that members of the nonprofit met with senior staff of the City of Sarasota — including DavisShaw and City Manager Tom Barwin — on May 23, 2017, asking them to comply with the city’s comprehensive plan. In his March 14 response, city attorney Herin cast doubt on whether that meeting ever took place, citing a lack of evidence to that effect. 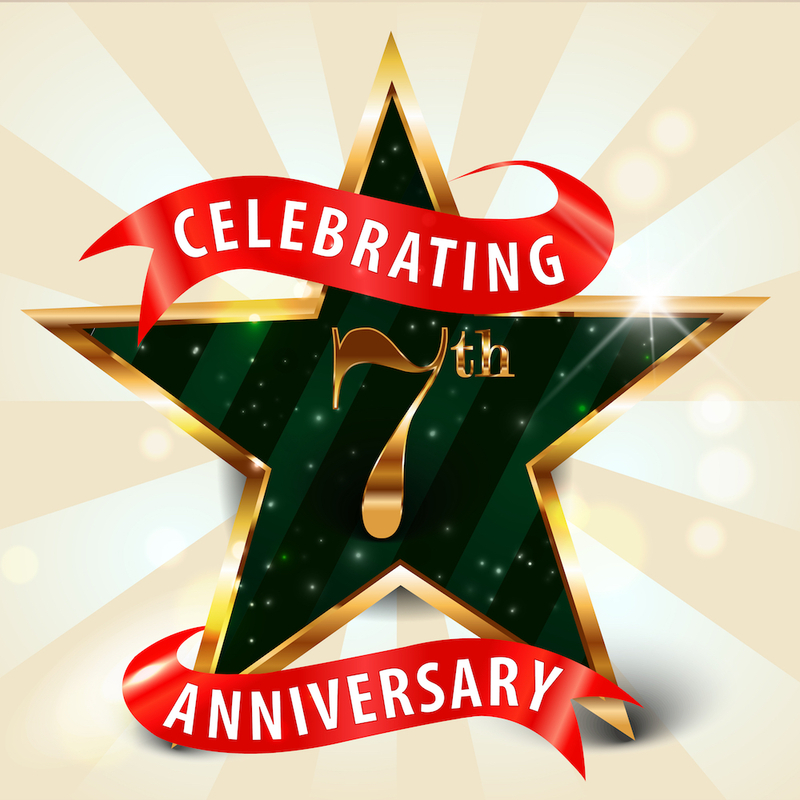 In its April 8 answer to Herin’s response, the SKA included as an exhibit an exchange of email between an SKA member and former City and County Commissioner Nora Patterson, who facilitated the May 2017 meeting. The exchange affirmed that the discussion occurred, as the SKA had said. In her April 18 order, McHugh referenced that email as part of the reasoning behind her decision to deny the city’s Motion to Dismiss. Because “there are disputed material facts which cannot be resolved” based on the pleadings filed in the case, McHugh continued in her order, “an evidentiary hearing is appropriate …” She cited Florida First and Fourth district courts of appeal decisions to support that finding. When the SKA asked city officials to determine that the Lido Renourishment Project is consistent with Action Strategy 1.1. Which city officials made an official determination that the project is consistent with Action Strategy 1.1. When City officials made an official determination that the project is consistent with Action Strategy 1.1. “How City officials gave public notice to aggrieved or adversely affected parties of the Project,” that the initiative is consistent with Action Strategy 1.1.